MTV’s popular reboot series “Scream,” returns to the network for its second season on May 31 — a return accompanied by quite a few changes in Lakewood. 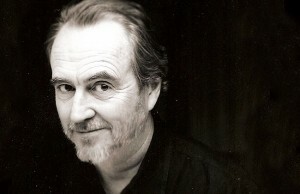 Based on the Wes Craven-directed film franchise of the same name, the show has brought in new showrunners and added six new faces to its cast (two of them series regulars). 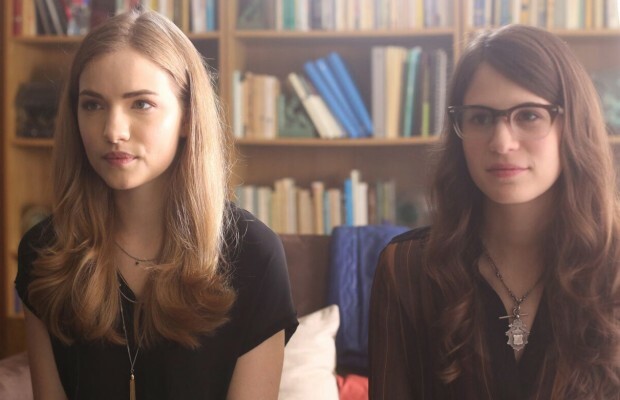 Season two, which is in production in New Orleans, picks up with Emma’s (Willa Fitzgerald) return to Lakewood after spending several months at a retreat recovering from the horrors of last season. In a situation not so different from Neve Campbell’s Sidney Prescott in the films, everyone is walking on eggshells around Emma, and questioning whether she has truly gotten over the killer’s crimes. Meanwhile, Audrey (Bex Taylor-Klaus) is hiding her connection to the killer, but someone who knows the truth is threatening to expose her secret. Brooke (Carlson Young) and Jake (Tom Maden) are also keeping secrets — they are hiding a budding romance from Mayor Maddox (Bryan Batt). And, Noah (John Karna) is getting closer to the truth about the season one murders. Joining the cast as series regulars are Kiana Lede (“The Smurfs 2″) as Zoe, a driven overachiever at the high school who –surprise, surprise– harbors a secret; and Santiago Segura (Silicon Valley) as Gustavo Acosta, a dark, brooding, and handsome outsider with a love for art, horror, serial killers and comics. The show has also enlisted four newcomers as recurring characters in season two. Anthony Ruivivar (“Banshee,” The CW’s “Frequency” pilot) will play Sheriff Michael Acosta, Gustavo’s father and a former Lakewood resident who returns to the town where he grew up; Austin Highsmith (“Criminal Minds”) will play Karen Lang, a psychology teacher who becomes a confidant and mentor to her students; Sean Grandillo (Broadway’s “Spring Awakening”) will join as Eli, Kieran’s (Amadeus Serafini) cousin; and Katrina Logue (“Bates Motel”) will play Tina Hudson, a proper girl with a grifter’s sense of self-reliance. Aside from cast additions, “Scream,” is making some changes behind the scenes with new showrunners Michael Gans and Richard Register (“Make It or Break It,” “Celebrity Deathmatch”). It will be interesting to see how Gans and Register will change the show creatively. The series returns Tuesday, May 31, at 10 p.m. ET/PT on MTV, but those who need to catch up on the first season can grab a copy of the DVD when Anchor Bay Entertainment and Dimension TV release season 1 on May 10. Next Story → Is ‘The Princess Diaries 3′ In The Works?